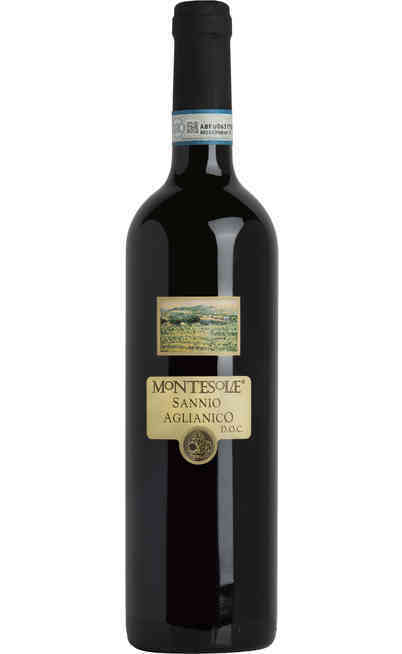 The Campania has a real ancient wine reality and they are internationally renowned as quality and prestigious red wines from Italy in both the meal versions and in the most prestigious ones. 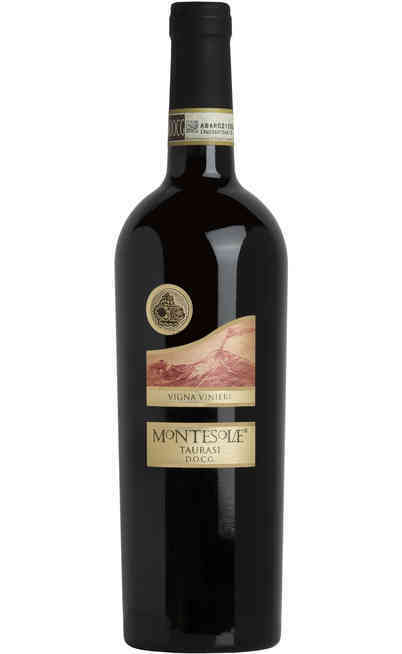 The cultivation soils are both hills and mountains which is a perfect territory to cultivate several vines especially red ones and which make the wine from Campania a very excellent typology. 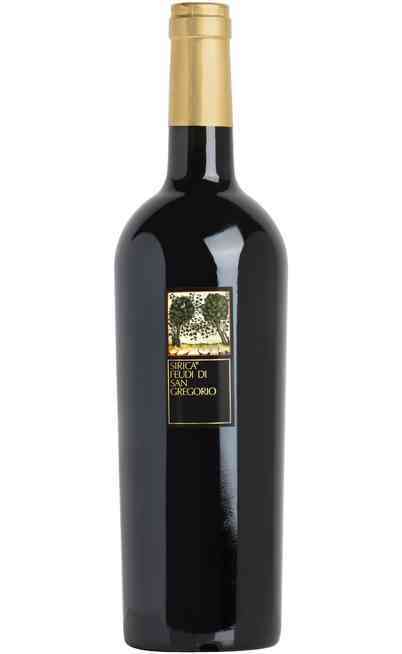 Most of the success of the wines from Campania comes from the wine making techniques which born from a perfect mix between the local farmer’s knowledge and the modern techniques of cultivation which can be modified according to the cultivation area. 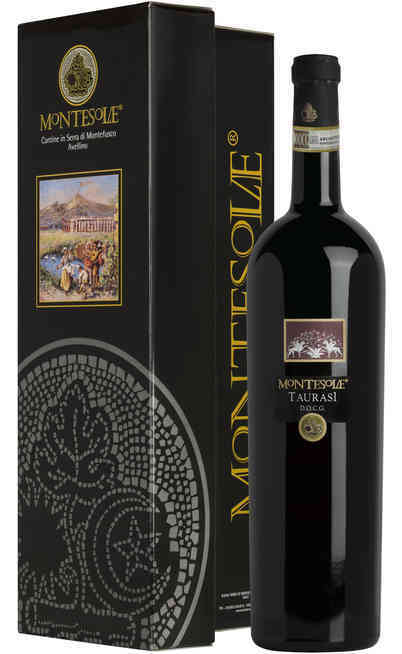 When you open a red wine from Campania, the first impression is being immerse in the Campania territory thanks to the fresh and intense aromas which directly come from the cultivation land. 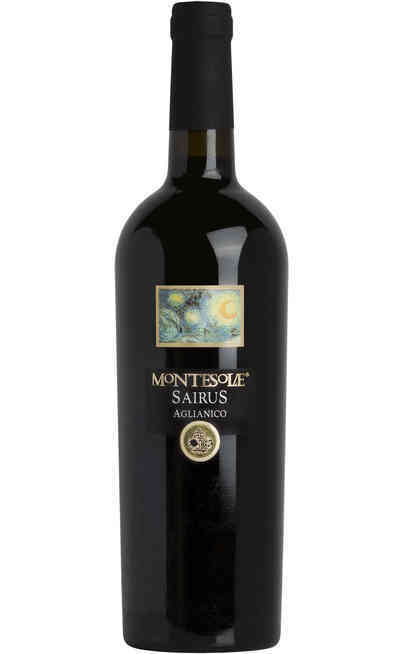 One of the most representative red grapes is the Aglianico which is used to produce the Taurasi and Aleatico that today represents the most produced wine of the region. 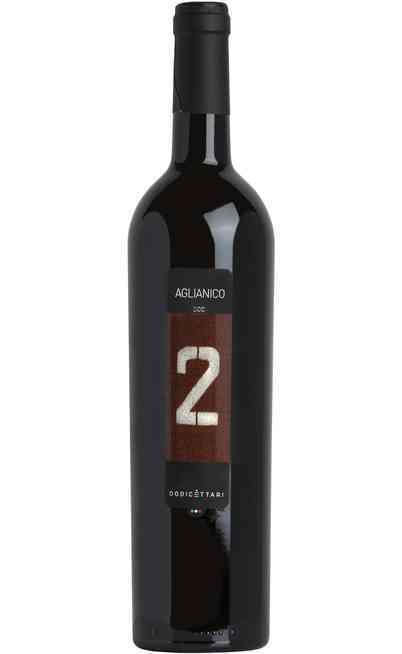 The Aglianico wine must almost exclusively mature in oak barrels which reduce the tannins and make sweater the final product with a very great result. 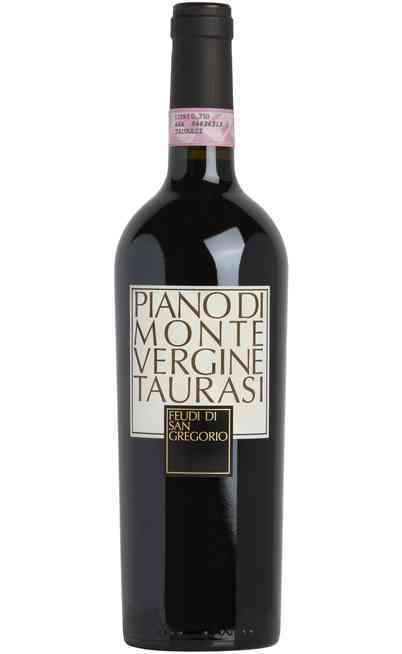 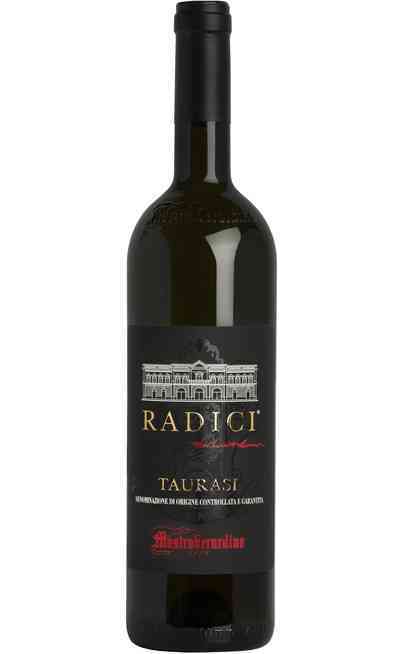 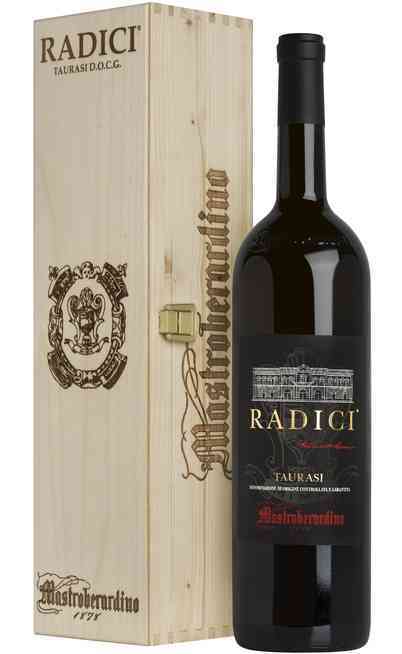 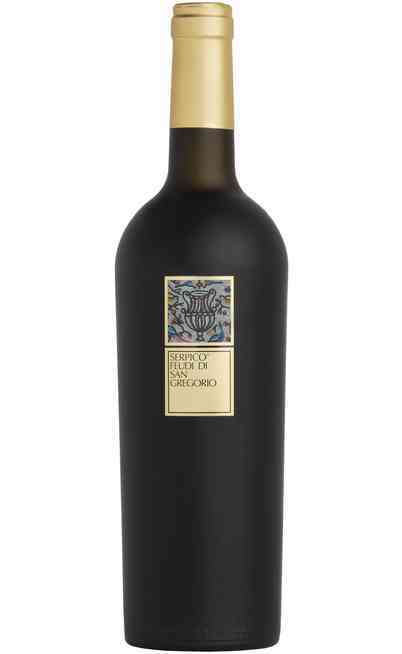 There is also the Taurasi DOCG which has an intense ruby red color and it ages for at least three years before being tasted and it combines the fruity aroma to a soft, complex and persistent aroma ideal for a cold winter evening. 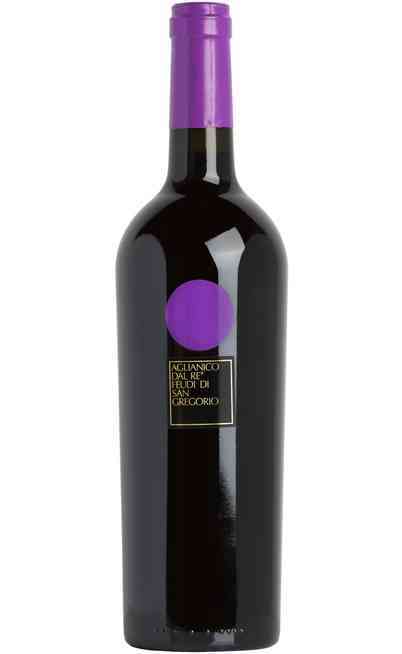 The perfect matches with the red wines from Campania is the one with the local food. 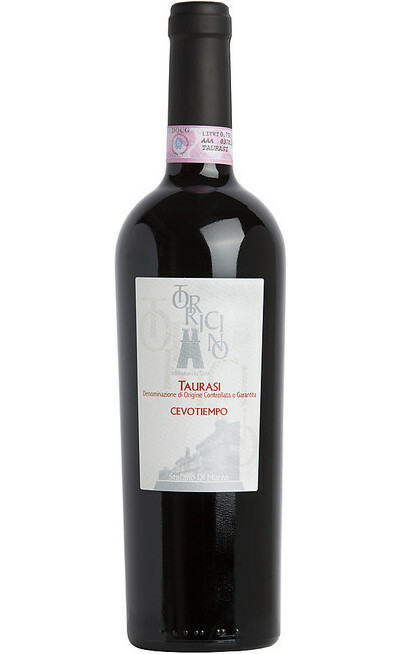 As for any other red wine, the wine from Campania is perfect with roasted meats and aged cheeses with a strong and decided tastes. 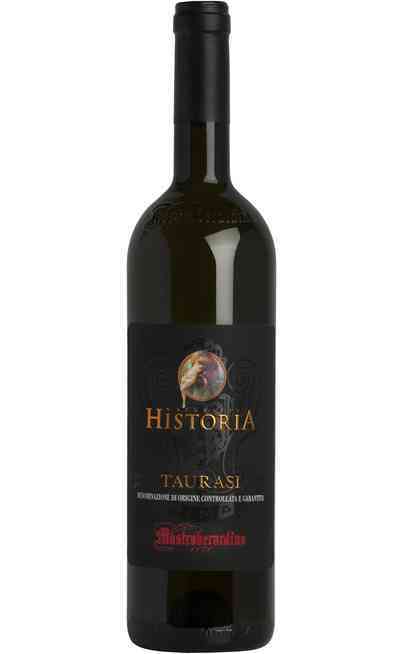 Sometimes the red wines from Campania are used with starters and cold cuts. 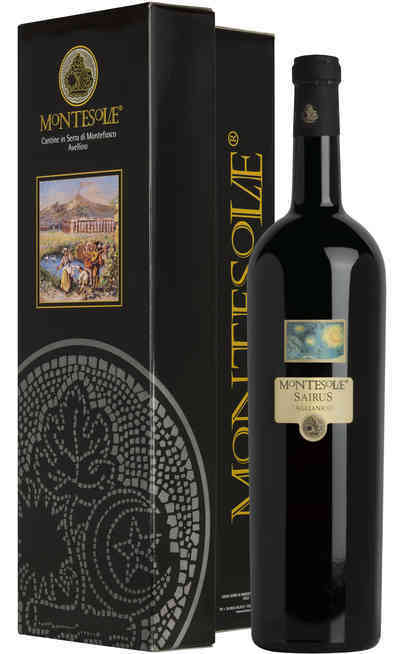 If you want to buy the prestigious red wine from Campania with special prices you can’t miss our online wine sell where you will find wonderful and unforgettable offers. 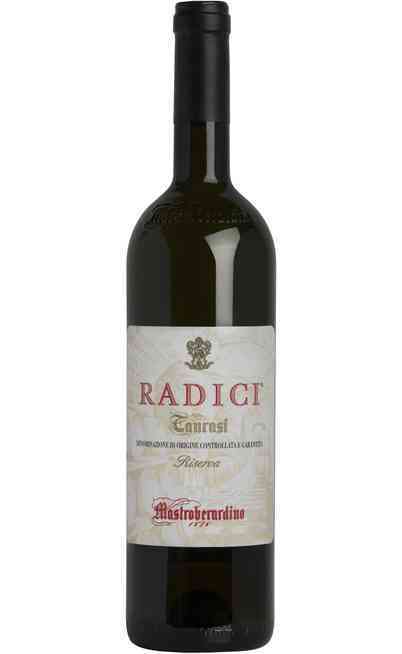 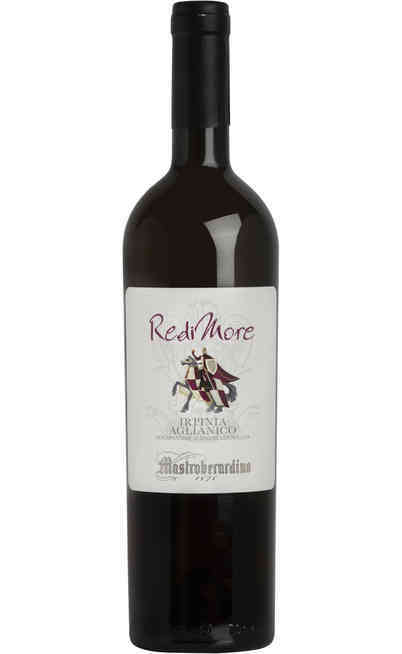 Come and choose in our selection of red grapes wines and save your money with the online wine sell. 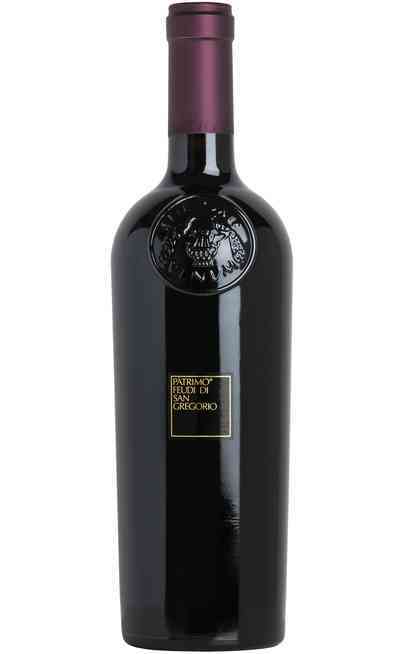 Enrich your cellar by buying the best red wines from Campania.